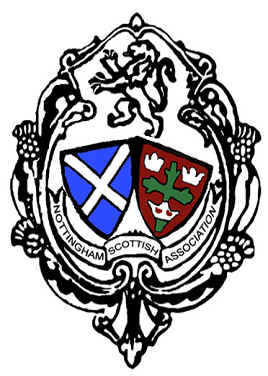 There were fireworks outside, but the place to be on Saturday was the Nottingham Scottish Association’s Dance in the Village Hall! Nottingham Scottish members and friends enjoyed a great social evening of dancing. ‘Blinkbonny’ provided a lively programme of music – thanks to David, Debbie and Deborah – and our dancers worked their way through a fine mixed programme of dances . Great stuff!